This may be old news to you, but back when I first got into MUGEN I found out that there had been a MUGEN game based on the Ronin Warriors in development but it seemed like it was abandoned. 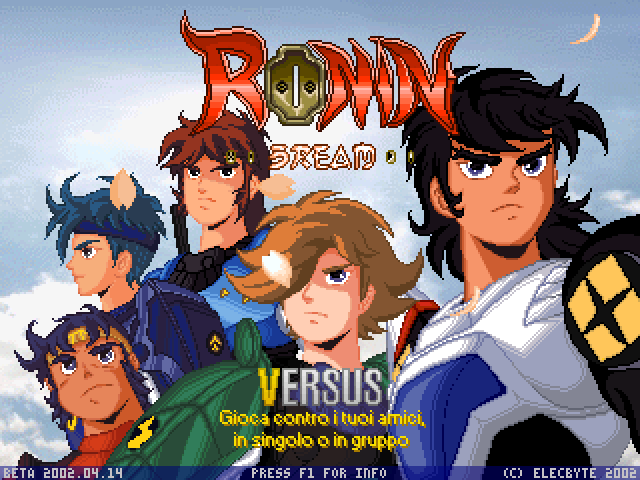 A few days ago I decided to see if I could find any more information about a MUGEN version of Ronin Warriors. I'm happy to say that I have indeed find something. A project with a lot of completed work, but so far nothing I can find that has been officially released. Take a look at the following links to see what the project is looking like and what has been completed so far. Here is a title screen shot and a fan-made video created A couple of years ago for the previous project. If anyone has more information to share please feel free. I'm really excited about this project! Good idea!! 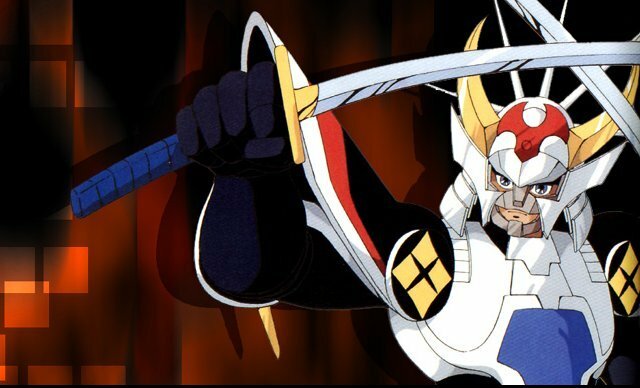 !I want all chars Ronin Warriors!!! Please send to me and everybody ! !